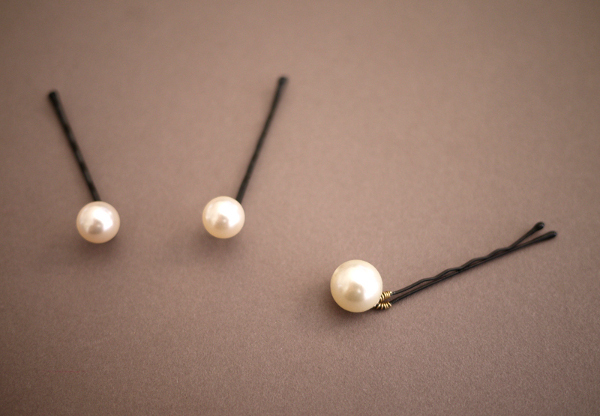 So you like the look of the pearl bobby pins from the recent Chanel fashion show. What do you do? 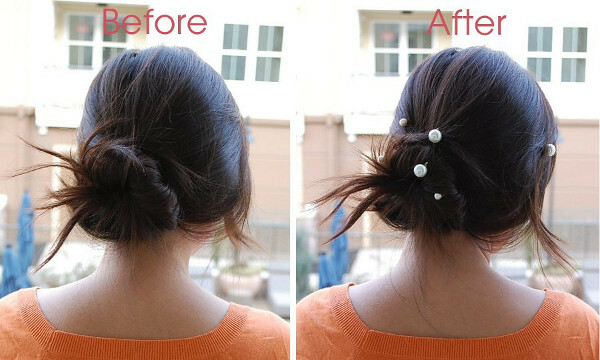 Pay $350 for Chanel’s bobby pins? No! You make your own. 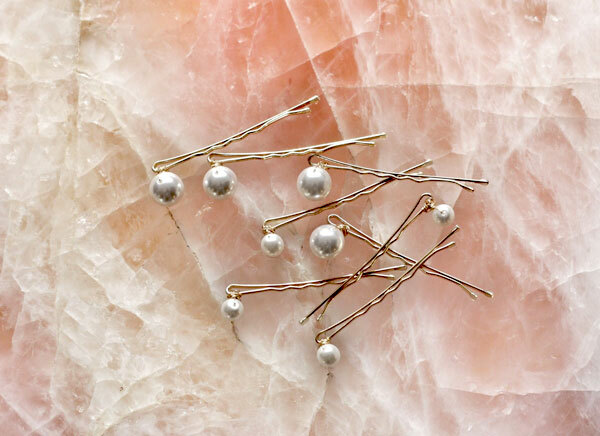 It’s an easy project using wire, bobby pins, beads (or pearls), and glue. Here’s a site telling you how to do it.